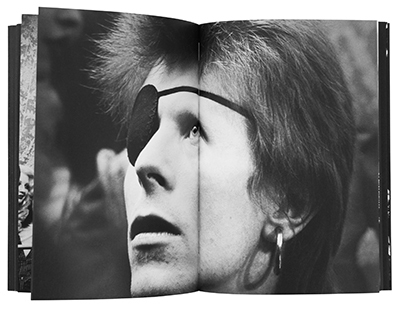 Gijsbert Hanekroot started his career as a professional photographer in 1969. 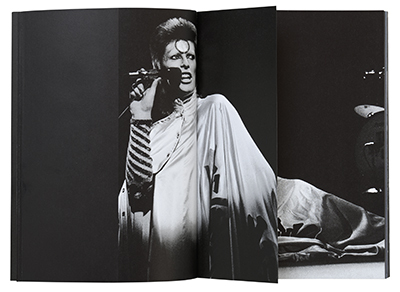 This turned out to be the perfect time to capture the explosion of the rockscene in the 70s, which resulted in many iconic photographs. 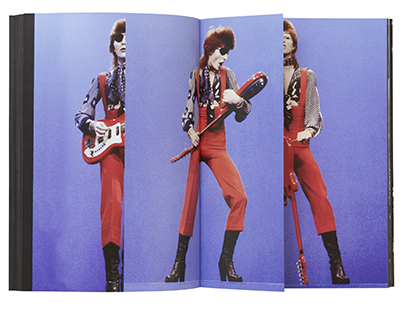 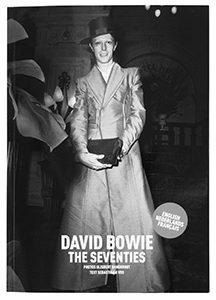 This book contains his most striking photographs of David Bowie, and includes a number of gems that have not been published before.